and: Chico Bean, Rickey Smiley, DC Young Fly, Karlous Miller and Lavell Crawford. 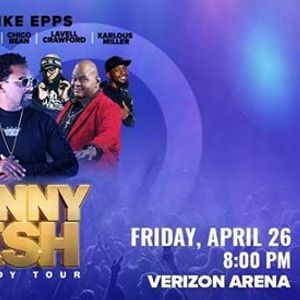 LITTLE ROCK, AR – December 10, 2018 – Comedian and actor Mike Epps brings the “Funny as ish Comedy Tour” to Verizon Arena in Little Rock, Ark. 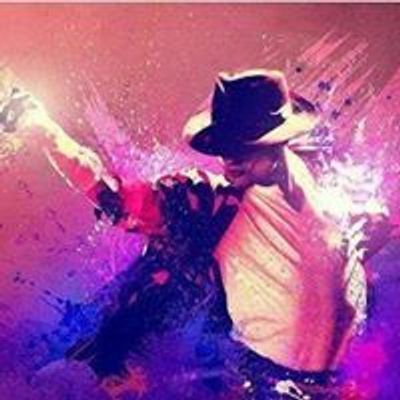 on Friday, April 26, 2019 at 8 p.m. Tickets go on sale Friday, Dec. 14, at 10 a.m. local time on Ticketmaster.com, and cost from $49 - $99. 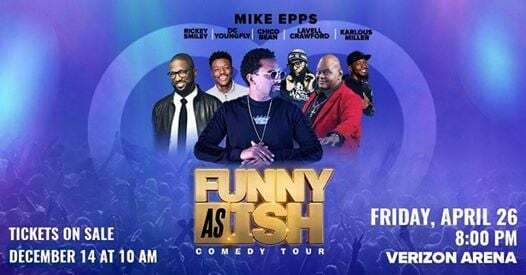 Accompanying Epps is Chico Bean, Rickey Smiley, DC Young Fly, Karlous Miller and Lavell Crawford. Concert & Show - Info.